You may be diligent about unplugging devices in your home that could consume vampire energy, but are they still plugged into a power strip? If they are, they could still pull energy through the socket, and that impacts your electricity bill. Vampire energy, or standby power, can add 10 percent or more to your monthly bill. There is a variety of power strip options that completely shut off that power supply, even when the electronics are on standby mode or not in use. When your electronics such as computer, DVD player or cable box go into standby mode, their power consumption drops. The circuitry within the power strip will detect this drop and cut power to the outlet serving the device. The remaining outlets on the strip remain functional. Some smart strips have one or two outlets designated as “always on.” Reserve these outlets for alarm systems or other devices that must be constantly powered. How do they impact my electricity bill? When used correctly, smart power strips can save energy use in your home. 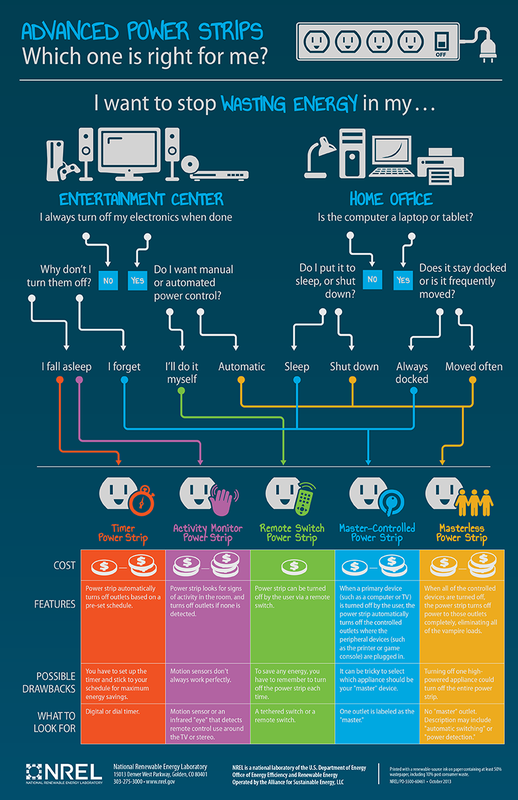 However, think through how your electronics are set up before you choose a smart power strip. Some have motion sensors and some allow you to adjust voltage sensitivity, among other features. 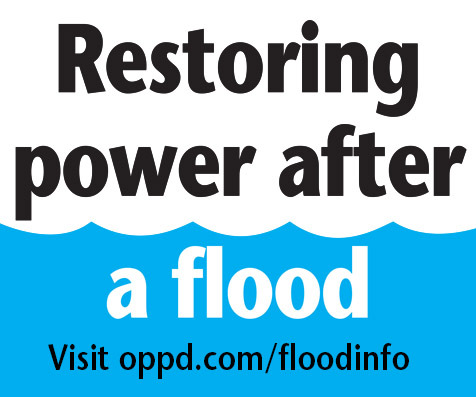 Some electronic devices, such as a DVR, need access to power so they can record programs at scheduled times, even if it is not in use. Are smart power strips the only option? 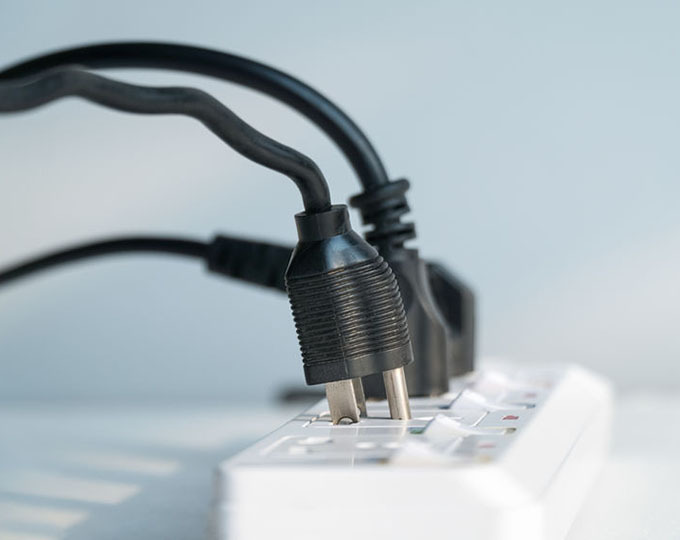 If you want to avoid figuring out the details of a smart power strip, you can combat vampire energy by completely unplugging electronics and devices when not in use. That definitely cuts off the power supply. However, it is not nearly as convenient as a power strip.